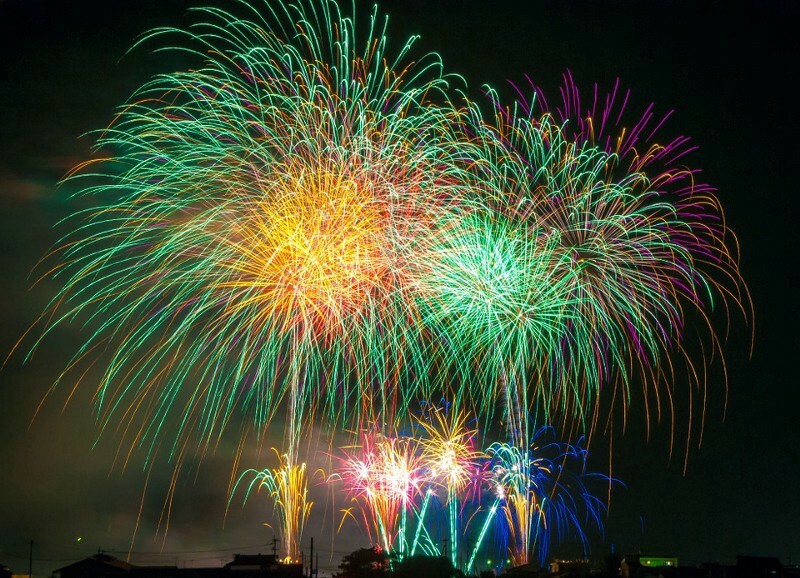 The event will take place on Tuesday, July 3, (rain date — Thursday, July 5) starting at 6 p.m. in Freedom Park. The festivities will include live music featuring pop and rock band “No Commitment,” a Kid’s activity zone, and a variety of food truck and other food vendors selling a variety of foods and treats. 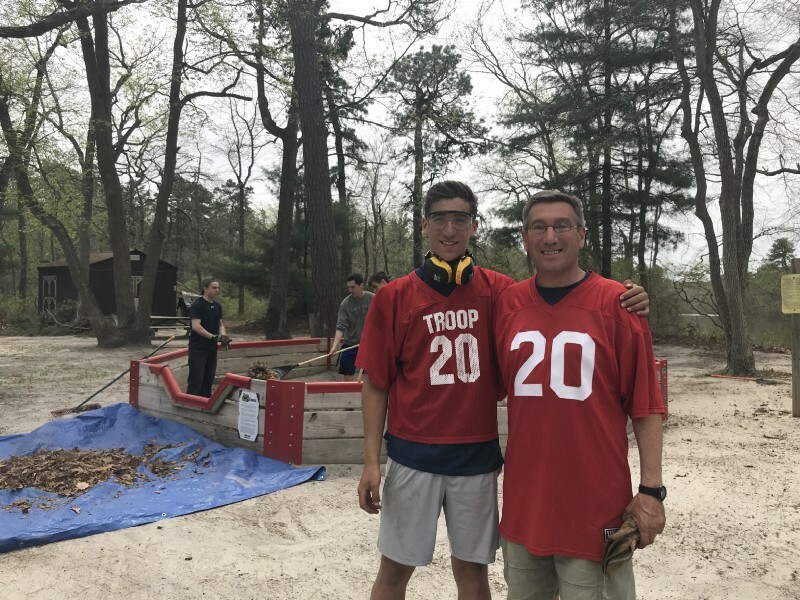 In May, Jacob Delancy of Medford, a Boy Scout with Troop 20, took on an ambitious Eagle Scout service project at Cherokee Beach, one of four beaches at the 800-acre camp. He and a host of volunteers (kids and adults; about 40 total) cleaned up debris from the winter, spread 25 tons of new sand near the swim and playground areas, built a canoe rack and constructed a “lost and found” display post. 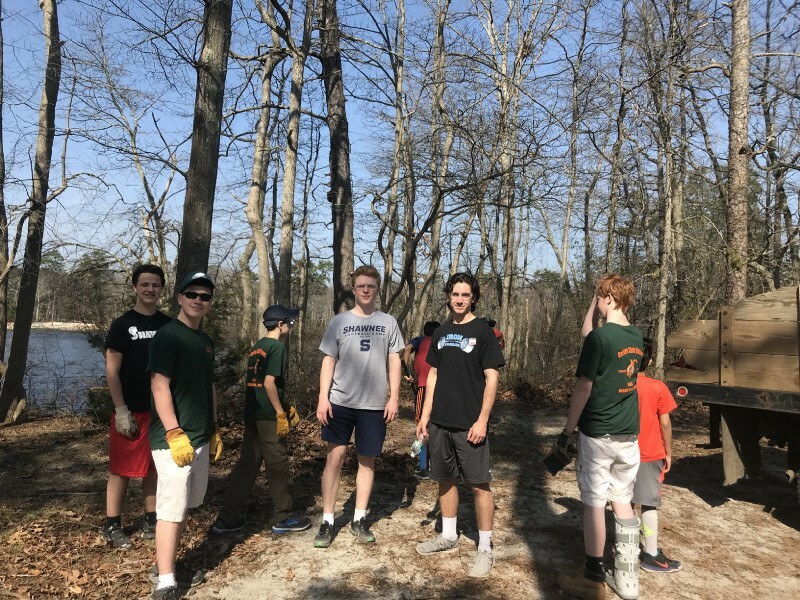 Earlier in the spring, Dan Smith, 16, of Medford (a Scout with Troop 26) organized volunteers for his Eagle Scout service project. He and more than a dozen helpers built and installed benches for fire pits in three locations at the boys sleepaway camp. It was an impressive project, involving digging deep holes in which to set the posts for the benches. After several meetings of discussion on food trucks being placed on Main Street to create more foot traffic, an ordinance recently passed Medford Council on second reading. 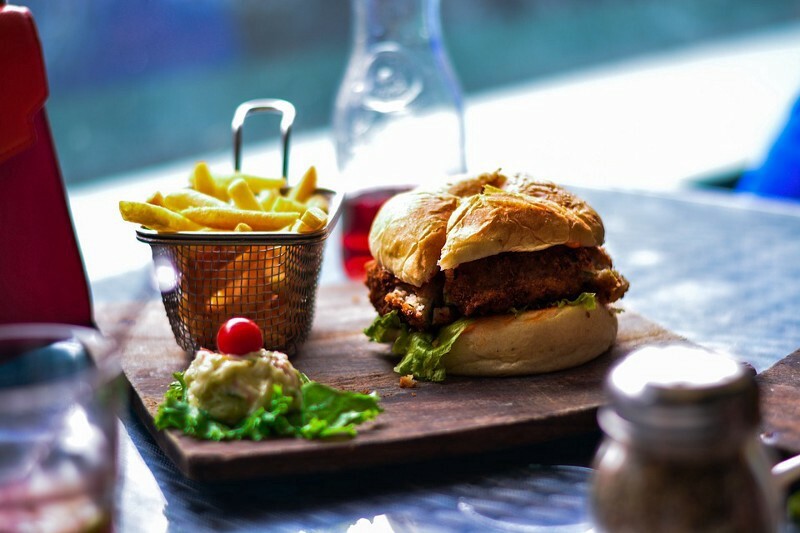 The food trucks are aimed to encourage people to visit the shops and restaurants along the street, and will likely be on Main Street once a month on a Thursday or Friday. Mayor Chuck Watson hopes to have the food trucks selected to be stationed on Main Street sometime in July. 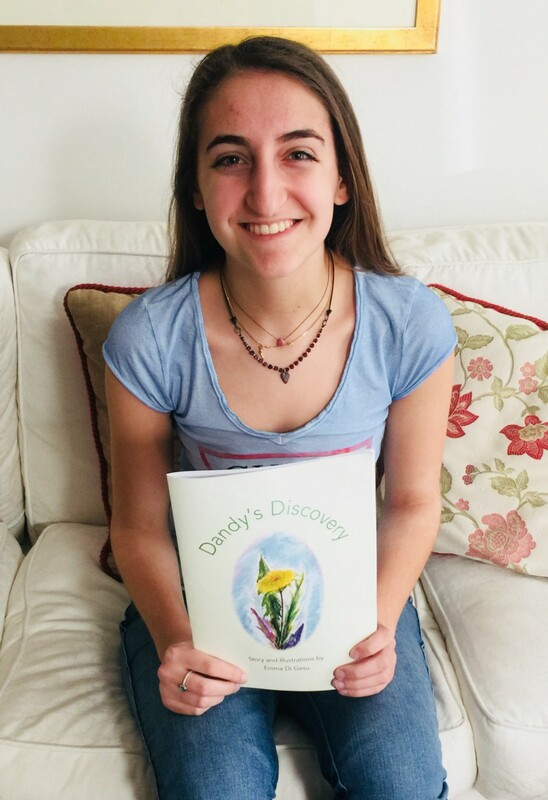 Her book explores the journey of Dandy, who wishes she was a part of an extraordinary garden filled with sunflowers, forget-me-nots, tulips, violets, roses, poppies and hydrangeas. She never felt as though she fit in with the other garden flowers, and they didn’t treat her as if she were comparable to the rest. Although she spent her days dreaming of being a part of the garden, she woke up one morning with her yellow petals transformed into white seeds. She then takes off on a trip of self discovery. For more information or to purchase “Dandy’s Discovery,” email garydigesu@gmail.com.